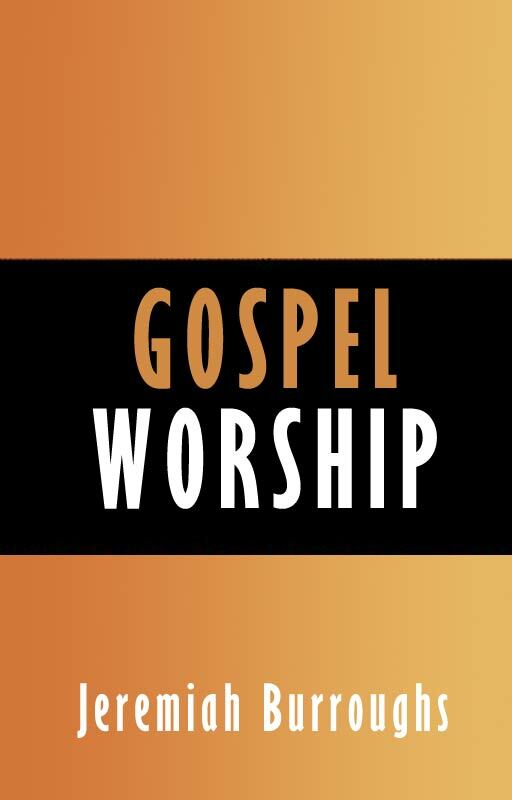 "Jeremiah Burroughs, in his classic book Gospel Worship, said, "The reason why we worship God in a slight way is because we do not see God in His glory." Modern man hears about a God who isn't worth worshiping. Why should he worship a God who wants to do good, but can't pull it off because man just won't cooperate? Who then is sovereign? In this classic work, Puritan Jeremiah Burroughs gives 14 sermons on the regulative principle, meticulously explaining the right manner of appraching and worshipping God.